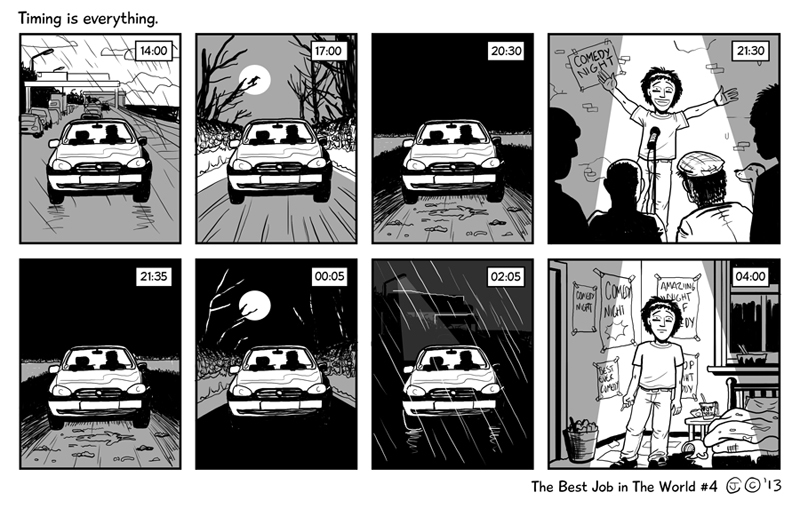 Best Job in the World #4 | Rocket Steps. The art of communication. Service Stations and ginsters pies and ‘go on little car you can get to the gig’ fearing a breakdown you don’t have the money to fix.